Are you looking for resources for learning German? 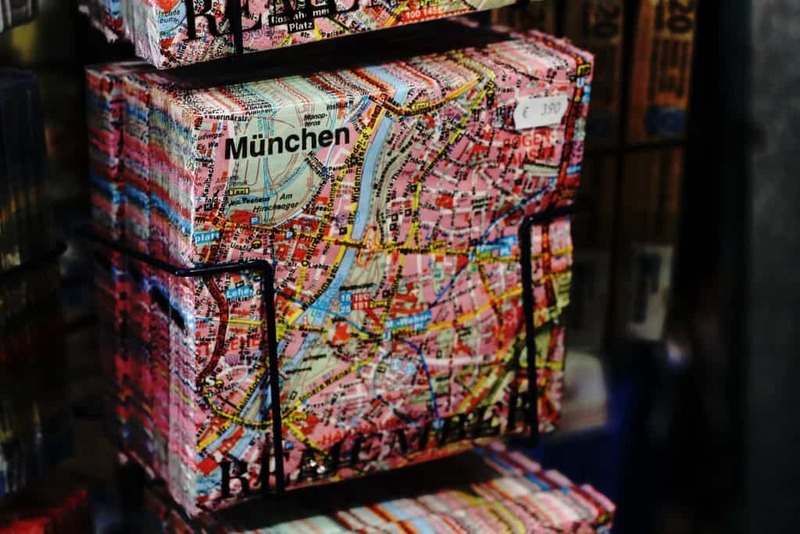 If you are wanting to brush up on your German speaking skills, or you simply want to learn the language, there are many lesser known resources available and this article is for you! Years ago, after graduating from American high school, I decided to move to Germany to study and to learn the culture. I was 17 years old and I had no reason not to go. I did not speak German when I arrived (which seems pretty ballsy now that I look back!) but, as most young language learners do, I picked up the language quickly. 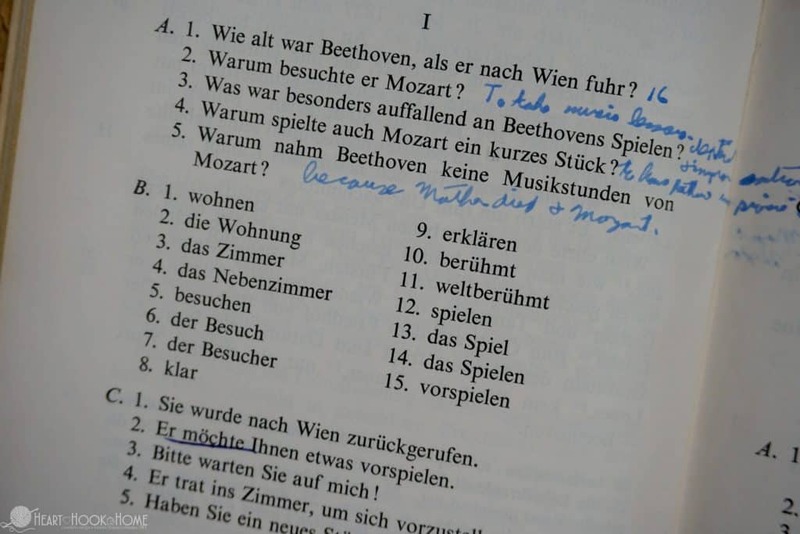 Because I am not completely fluent, I am always looking for ways to brush up on my German; to learn more, further my understanding, listening skills, and vocabulary. In the nearly twenty years since I moved home from Germany, I have been back to visit seven times. My sister and I have a long-standing tradition of me going to visit her in Illinois every August/September, and since I have not been to Germany in nearly twelve years, I asked her if she’d like to go with me instead of me visiting her this year. AND SHE SAID YES!! It probably helped that we’re spending only about $1,500 for an entire week abroad including airfare, lodging, train tickets, and more. If you’re interested in getting to Europe inexpensively, I highly encourage you to check out the travel section of Heart Hook Home. I will also be sharing photos and stories from our trip. So, here I am, starting to sweat thinking about speaking German in Germany when I haven’t in years. I have been scouring the internet finding the best programs, mobile apps, German-to-English dictionaries, and any other free resource I can get my hands on. For me it’s all about vocabulary, gender, and learning the appropriate articles. 1. When you see “ie” together in a German word, pronounce the “e”. As in “Spiel” (pronounced just like the English version). 2. When you see “ei” together in a German word, pronounce the “i”. As in “Stein” (like a beer stein). 3. When there is an “s” before a consonant, pronounce it as “sh”. So “Stadt” (City) would be pronounced “shtadt”. 4. An “e” at the end of a German word is not silent. Instead, pronounce it as “uh”. Lampe (which is German for “lamp”) is pronounced “Lamp-uh”. 5. When you see an esset ( this character –> ß ) know that it is simply two s’s put together. 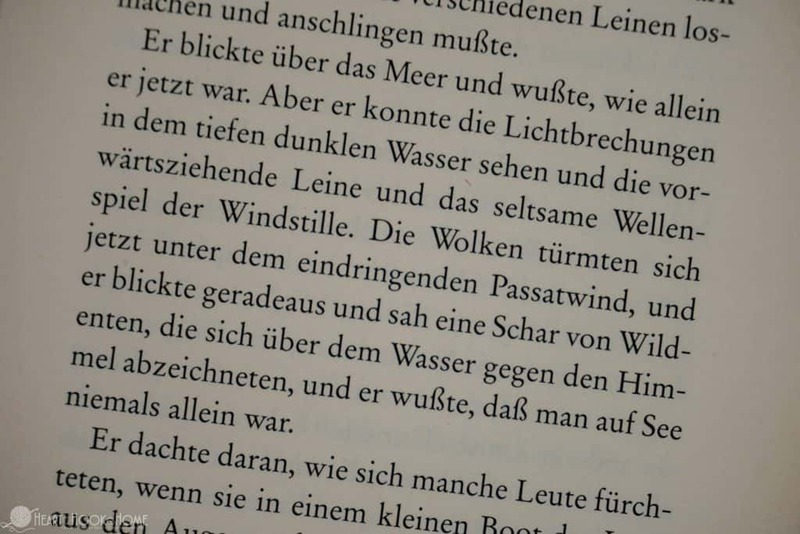 So, Straße (the German word for street) could also be written as Strasse, and is pronounced “sh-trah-ss-uh”. Remember the “s” before a consonant sounds like “sh” and you always pronounce the “e” at the end. While the above tips will help you with your pronunciation of German words (and I’m sure I missed a few, I may add to them as I remember them in my endeavors!) 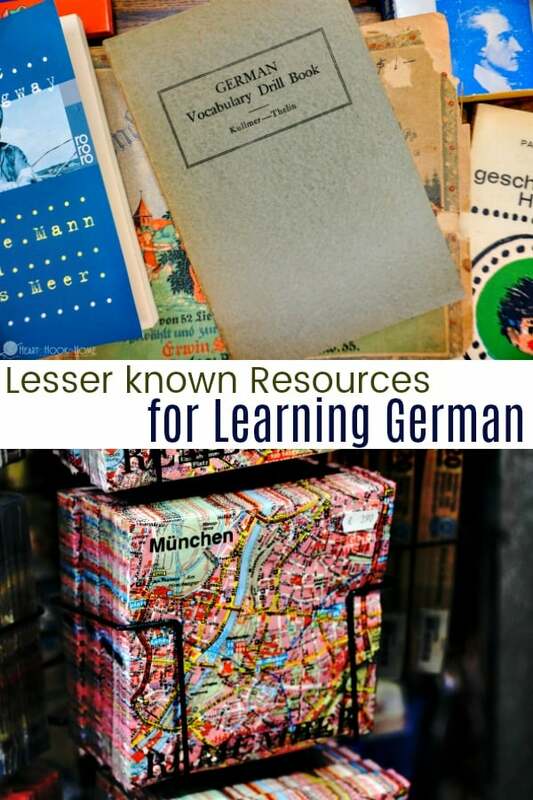 the resources for learning German listed below will help you to grow your vocabulary, learn how to conjugate verbs, learn the order in which those words should be placed, and much, much more. 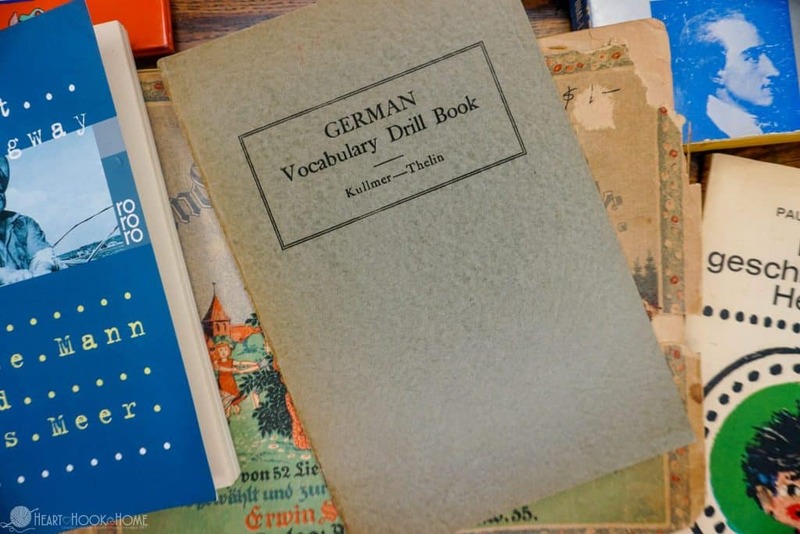 Sure, there is DuoLingo, MosaLingua, and Rosetta Stone, but in my quest for German Learning Resources I found some amazing, hidden knowledge nuggets. Little gold mines just waiting to be discovered, so instead of sending you straight to the language-learning giants, let’s talk about the lesser known resources for language learning. smarterGerman is a course produced by Michael Schmitz, a German native and polyglot well versed in learning new languages. smarterGerman gives you one thing that I have never seen in any other German course: an invaluable method of remembering the gender of a noun. If you have been studying German, you know just how valuable this information is. Memorizing gender and the corresponding articles is my biggest struggle when speaking German, and many other grammar rules depend on said gender. Learn this first in the free smarterGerman mini-course, and it will make learning German much easier later on. While the full smarterGerman course is not free, it is definitely my favorite and the most customized and in-depth! More so than Rosetta Stone, in my opinion. 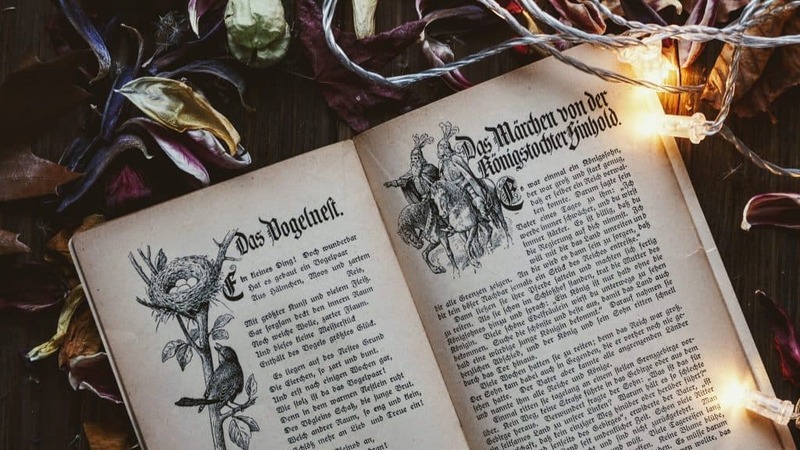 If you’re serious about learning German, I highly suggest starting with his free mini-course, then jumping in feet first to the full, jam-packed course. I’m still working my way through the course and am finding it worth every penny. Deutsch für Euch is a YouTube channel dedicated to helping you speak German. The channel is ran by Katja, a German native speaker that walks you through the similarities of English grammar to German grammar, among other things, which is helpful when you reach that point in your German learning endeavors. If you are ready to start speaking with a native speaker (which, in my opinion, will always be the best way to learn a language) Italki is a great platform to do just that. You’ll search for the language you’re learning, then watch short introduction videos uploaded by your potential tutors. When you find a tutor you like, look at their calendar, purchase credits, and reserve a lesson with them. I speak with Julia, a German native now living in California. We have so much fun, and I learn a lot in the process! Depending on which tutor you select, this can be as inexpensive as treating your friend to a cup of coffee. This German learning resource is dedicated to learning one German word a day. I found their explanation of “auf” to be particularly helpful. 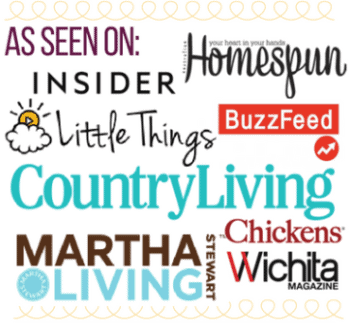 Sign up for their newsletter or just take a look around. It’s pretty neat! This German learning podcast is great for listening to the language, and you can also follow along with the transcript. By listening to slowly spoken German, you learn to distinguish one word from the next, strengthening both your vocabulary and your confidence. The Linguee app is available for both Apple and Android, and is an excellent resource when used as a dictionary or even as a thesaurus. Best part, it’s a free app! There are countless apps for language learning, so that may end up being a different article altogether, but Linguee is currently my favorite language learning app on my phone. The absolute best way to learn German is from a native speaker. Just like we learned to speak English (or our native tongue) as children, having a conversation and being corrected as you speak will always speed up your learning process. My friend Hilary’s in-laws are from Germany, and her father-in-law graciously offered to help me brush up on my German via text. We became friends on Facebook, and now I am writing one or two short essays per week and sending via email for corrections. As excruciating as it is to see all of the red strike throughs and corrections he makes, I know that I am that much closer to fluency. If you can not find someone local, don’t forget about italki mentioned in number 3 above! Will you be visiting Germany, meeting a new German friend, or are you simply brushing up on your German like me? Whatever your reason for learning German, feel free to shoot me an email if you’d like to chat auf Deutsch! 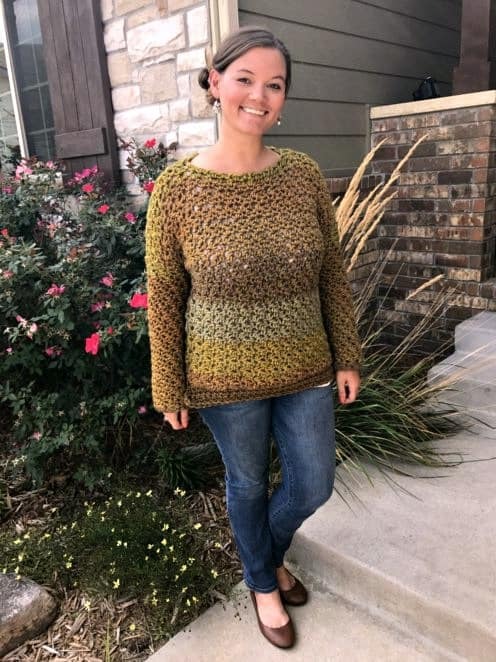 Ashlea, this is a very nice blog you have compiled. Most of us don’t take up learning a certain language unless it becomes inevitable. I can quite understand your plight when you had to learn German after all those years. It is nice you thought of sharing what you grasped to other English speakers.